Battle of the Bands is sure to be a night where our Anaheim’s young musicians will continue to hone their talents. The bands will go head-to-head to win the grand prize of $500, Disneyland Resort one-day park hopper tickets for each band member, recognition at an upcoming Anaheim City Council meeting, and more. Tickets may be purchased on line by visiting www.anaheim.net/pearsontheatre or at the Box Office which opens at 5:30 p.m. on the night of the show. The concession stand will open at 5:30 p.m., and the seating area will open at 6:00 p.m. 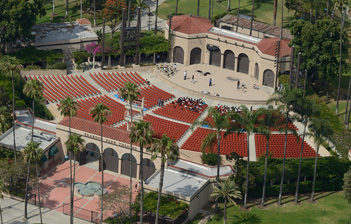 The Battle of the Bands, presented by the City of Anaheim, is an amateur competition designed to support music education in local schools.